Excellent quality tool. Used to synchronize Pinzgauer and Unimog carbs. 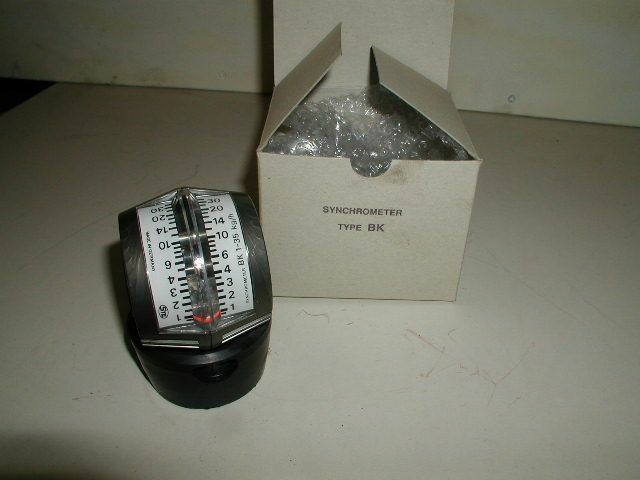 This is the identical "Factory" tool sold under the Steyr part number. Great quality tool. Has steady easy to read indicator. Must have tool.